Hotel Dhuvathara is a budget hotel, located at 13-6-159/C,P.K Layout, Opp. TTD Srinivasam,Tirupati-517501. 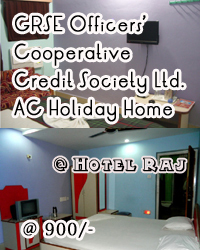 The hotel is 20 kms from Tirumala, 10 kms from Airport, 1 km from Railway Station and 0.5 km from Bus Station. Hotel Dhuvathara offers clean rooms and prompt service at very reasonable rates to travellers visiting Tirupati.